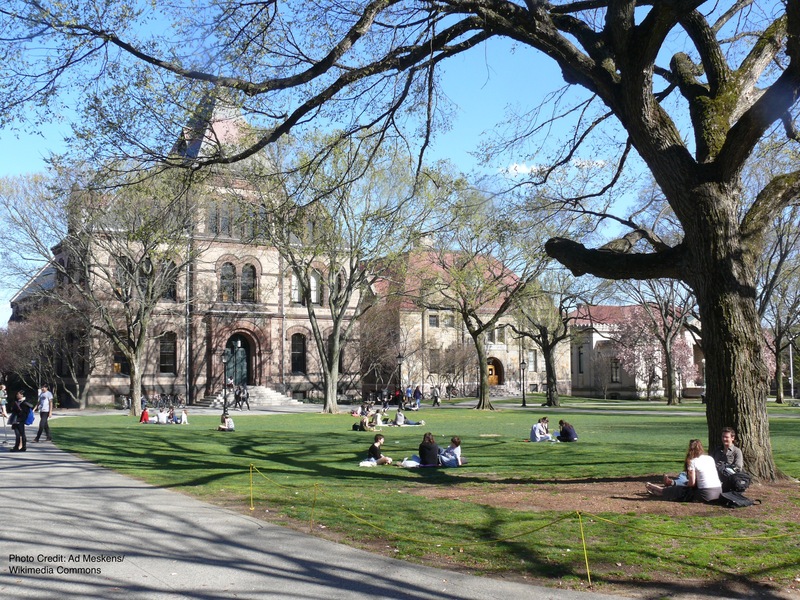 Just weeks after announcing its commitment to 100 percent renewable electricity, Brown University is taking the next step in climate action leadership. The university plans to reduce its greenhouse gas emissions to 75 percent below last year’s levels by 2025 and eradicate all fossil-fuel use for heating and cooling by 2040. The plan includes a transition to 100 percent renewable electricity, a thermal efficiency project to reduce energy use and a shift to renewable sources for heating and cooling on campus. This semester, Environment America is working with students at over 50 schools across the country campaign for renewable energy on their campuses and fight for a greener future. Learn more about Environment America’s campaign for 100% renewable energy on college campuses here.